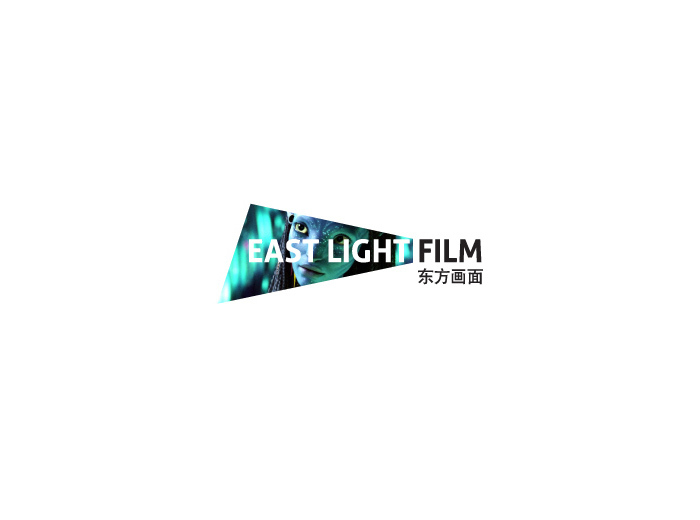 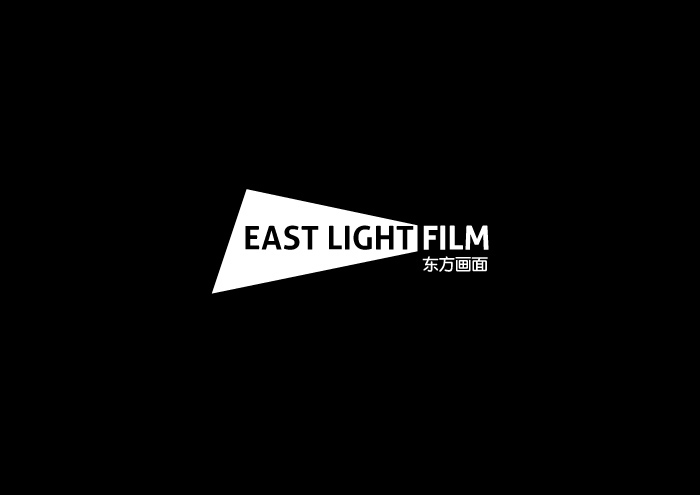 East Light Film is Beijing-based film production company. 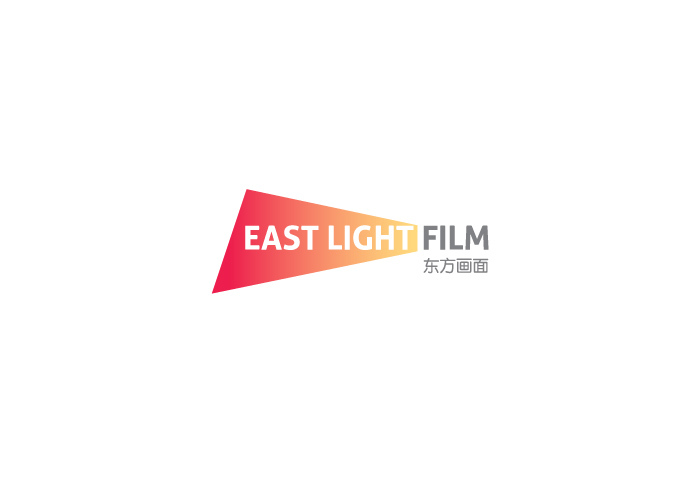 We’ve been assigned to design very simple “western style” logo that would look distinctive on Chinese market. 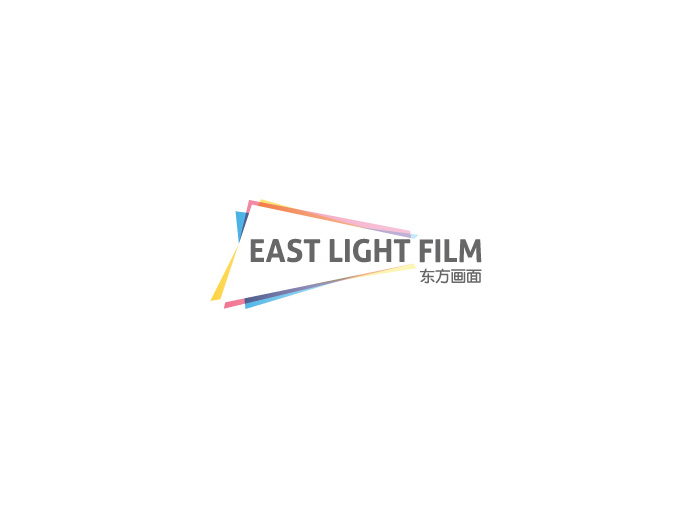 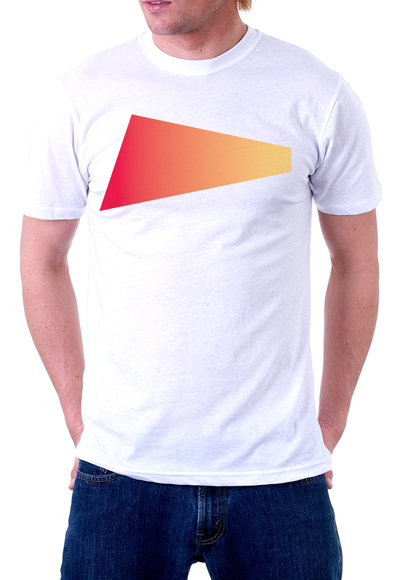 Special geometric shape of the logo can be filled with pattern or image, opening unlimited possibilities for customization. 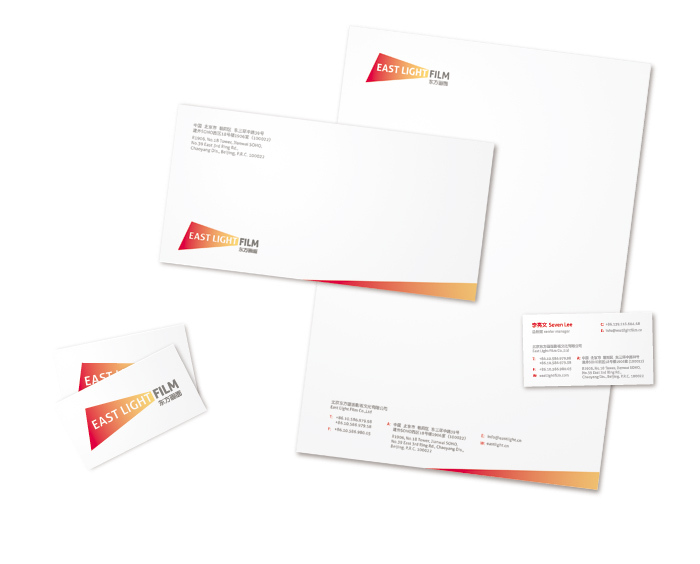 We created a logo, basic set of stationery & ideas for logo animation.